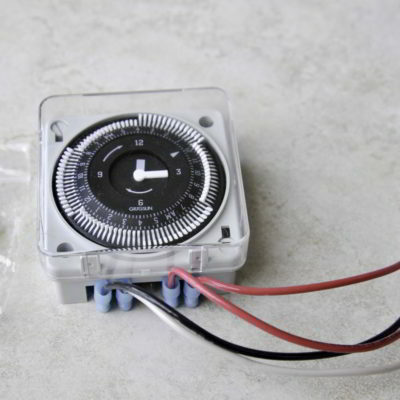 This aftermarket retrofit timer kit is the perfect replacement for the confusing expensive control boards. 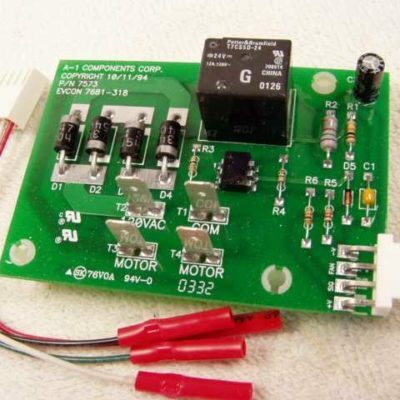 This kit will replace both the Coleman upper control board 7681-318P/A and the lower control board 7681-317P/A. 1-year free replacement warranty. 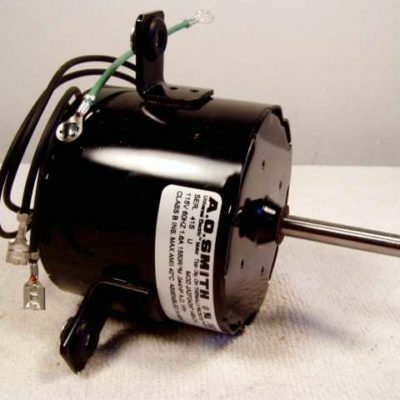 Single speed attic fan motor for Deluxe Blend Air II. 120 volts. Mounted inside stack on roof. 1550RPM, .044HP, 1.6A. Shaft size is 3/8″ x 2″. Rotates counter clockwise when looking from back of motor (CCWLE). Motor size is 3.25″ diameter x 2.75″ deep. No run cap required. 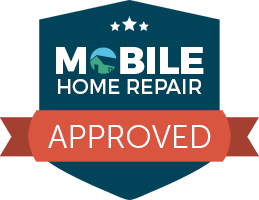 Replaces 1468-219, 7681-3119 & 7681-311. Also known as A.O. Smith JA2P243N. Crown for all Deluxe blend air assemblies. 15.5? tall. 10? diameter fits over a 9-3/4? ring. 12? 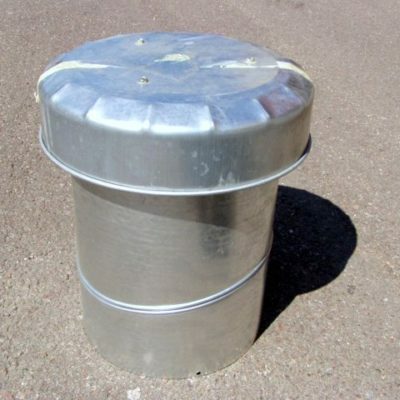 diameter removable cap. Adjustable for sloped roofs. 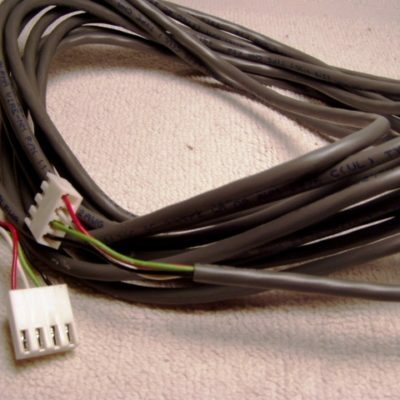 15′ control harness connects lower control board to upper control board. Used on B series Blend Air systems only. Replace yours if you notice any corrosion on the plugs. Blend air roof mounting plate for all Deluxe blend air units. Plate measures 15.5? x 15.5? with 9-3/4? ring for mounting crown. Mounts onto roof, box sticks inside attic. Box measures 8.5? x 5? x 5? deep. 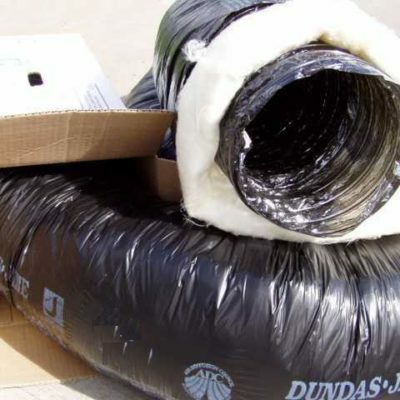 Round opening for connecting insulated duct. Open ends for exchange of attic air. 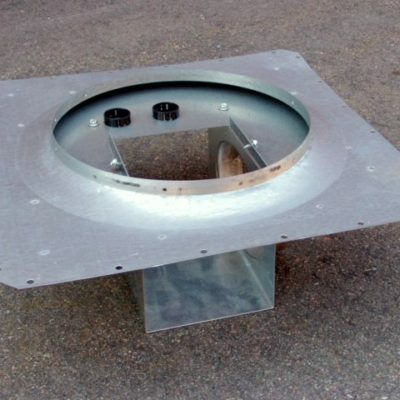 Attic fan mounts in middle of plate. 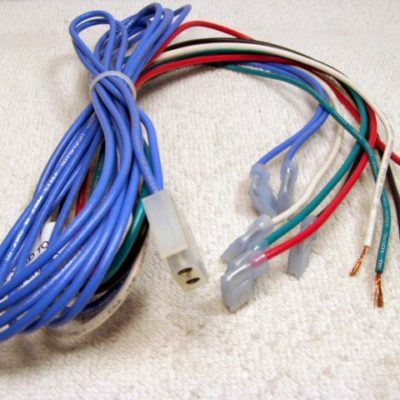 Wiring harness for B & C systems connects lower control board to furnace controls. 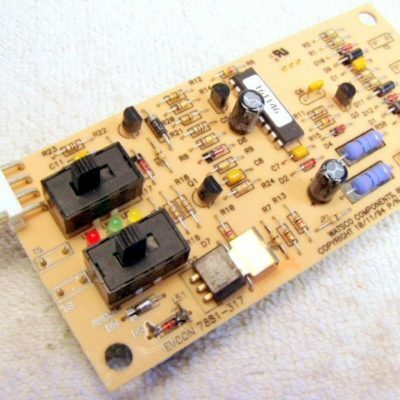 This harness does not connect the lower board to the upper board (see below). Was $19.00. 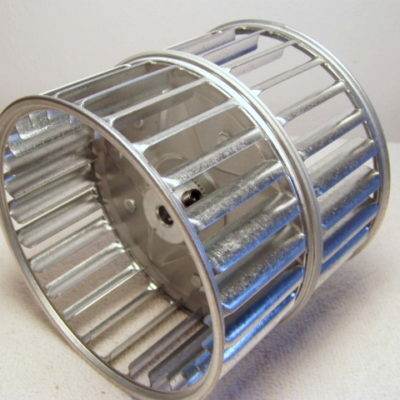 5″ blower wheel for Deluxe Blend Air II. Rotates counter clockwise when looking from back (CCWLE). Removes moisture from attic. Attaches to motor 1468-2199. Mounted inside stack on roof. Replaces 4316-2721. Plastic lower control box for all Deluxe blend air systems. Replaces the metal boxes. Houses the lower control board (board with 2 switches). 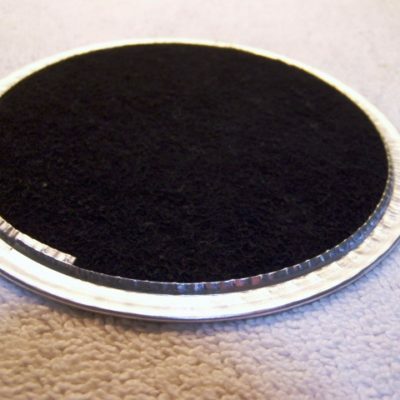 Measures 4.0″ x 5.5″ x 2.75″ deep. Mounting screws not included. Lower control board NOT included. Was $15.00. Filter located at end of air tube inside furnace at top. For all Blend Air II systems. 4-7/8″ diameter. Replaces 7681-3331, 7681-333, 7681-7331 & 7681-733. 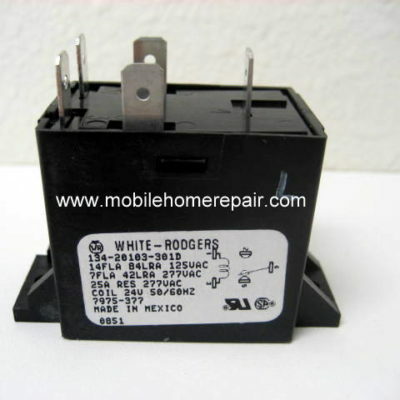 White Rodgers 5 terminal relay. Terminals 4 & 5 are normally closed. When 24V terminals 1 and 3 are activated, it opens terminals 4 & 5 and closes terminals 2 & 5. Up to 277 volts, 3 amp. Replaces 134-20103-301D, 6313-227, 6313-2271, 7975-377, 8680-435 & 8680-4351. 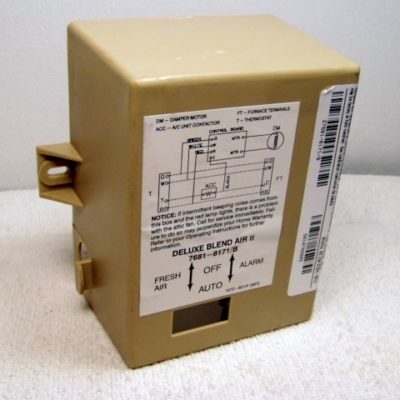 Also Relay found inside the control box of a Standard Blend Air II.